J. K. Rowling's popular series of books about the boy wizard Harry Potter has captivated readers of all ages around the world. Selling more than 400 million copies, and adapted into highly successful feature films, the stories have attracted both critical acclaim and controversy.In this collection of brand new essays, an international team of contributors examines the complete Harry Potter series from a variety of critical angles and approaches. There are discussions on topics ranging from fairytale, race and gender, through to food, medicine, queer theory and the occult. 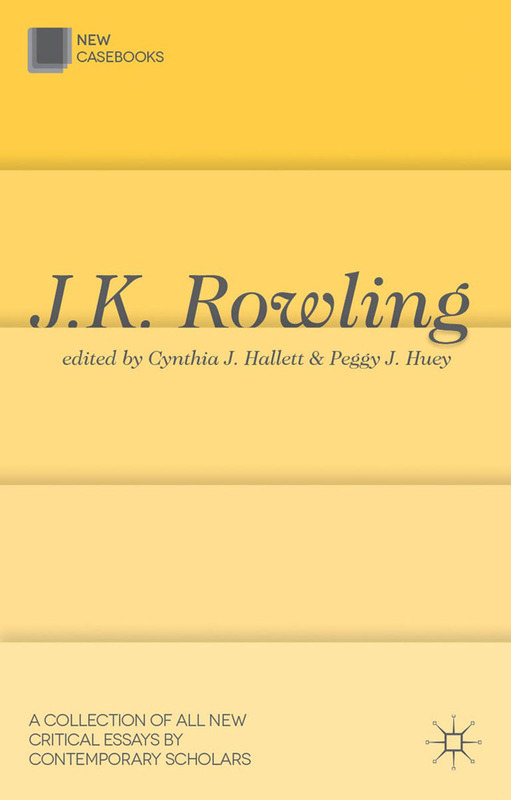 The volume also includes coverage of the films and the afterlife of the series with the opening of Rowling's 'Pottermore' website.Essential reading for anyone with an interest in the Harry Potter phenomenon, this exciting resource provides thoughtful new ways of exploring the issues and concepts found within Rowling's world.